As the dust settles on Sunday’s presidential election, which saw Brazil choose far-right populist Jair Bolsonaro as its 38th president, the attention now shifts to the years ahead. Allies, opponents, analysts, and journalists are all running around behind the scenes to work out the answer to the million-dollar question regarding Mr. Bolsonaro’s election: how will things look in Congress. Brazil’s political system is such that every president requires broad support in the legislature in order to implement their intended proposals, and Mr. Bolsonaro is likely to require more allies than usual. The vast majority of the former Army captain’s pledges will require congressional support, with some of his most important proposals (namely the much-discussed pensions and tax reforms) obligating him to amend the Constitution – a grueling process which demands three-fifths of both the Senate and the lower house to vote in his favor. Of his principal campaign promises, only the reorganization of ministries can be enacted by decree. The early signs are promising for president-elect Bolsonaro. His party, the Social Liberal Party, managed to elect 52 members of Congress to the lower house. This makes it the second-largest force in the House, only behind the Workers’ Party – a stunning result considering that in 2014, the Social Liberal Party managed to elect only one congressman. However, one party is not enough. In order to pass his more stubborn pieces of legislation, such as the aforementioned pensions reform, he will need roughly another 270 members of Congress on his side. Mr. Bolsonaro, as part of his anti-establishment discourse, promised to negotiate with “people, not parties,” but it’s unclear how far this strategy will take him. Traditional politics may have been left with a bloody nose after the recent election, but the party structures are still firmly in place inside Congress. Something which may work in Mr. Bolsonaro’s favor is the new barrier clause introduced into Brazil’s political system. Thresholds were set for all parties, which required a minimum result in Congress in order to continue receiving funds for advertising. 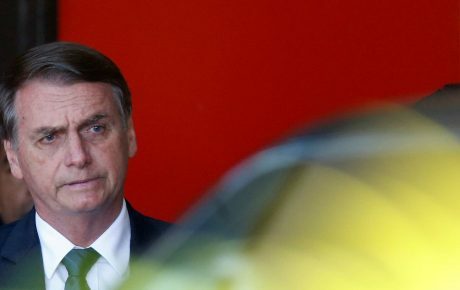 A total of 14 political parties did not make the cut, meaning their elected officials are set to migrate to larger organizations, with Jair Bolsonaro’s Social Liberal Party likely to receive the lion’s share. Political scientist and University of São Paulo professor José Alvaro Moises believes Bolsonaro’s party could increase it’s caucus in the lower house to up to 60 members, by what he calls “the power of attraction.” As the second-largest party in the house, and with support from the Executive branch, the Social Liberal Party is an enticing prospect for many of the soon-to-be “homeless” members of Congress. Regarding the rest of the parties in both houses, we asked a selection of analysts and political scientists to give us their opinion on where they think each party will stand in relation to president-elect Jair Bolsonaro (see chart below). The results are impressive, but not entirely surprising. 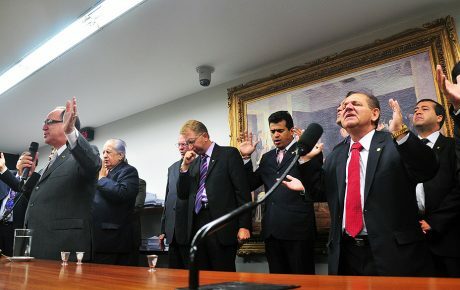 According to the experts, Mr. Bolsonaro is likely to have a large bloc of 12 parties (including his own) willing to vote with him in the Congress. 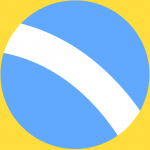 His hardline support base would add up to approximately 227 members of the lower house, not too far off the threshold needed for simple majorities (257). 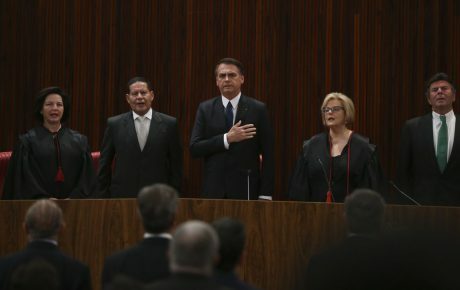 Among his main allied parties are expected to be the Social Democracy Party (PSD, 34 seats), the Party of the Republic (33 seats), and the Brazilian Republican Party (30 seats). 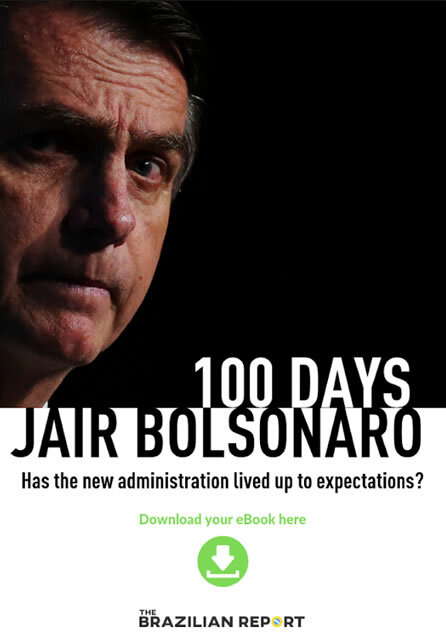 Beyond this faithful support bloc, there is then a large group of parties who would lean toward Mr. Bolsonaro, and are expected to be swayed for crucial votes. Namely, they include the Progressistas party, the Brazilian Democratic Movement party, and the Brazilian Social Democracy Party (PSDB). Along with some other smaller parties, this group adds up to 138 members of Congress and will be the one to keep an eye on. 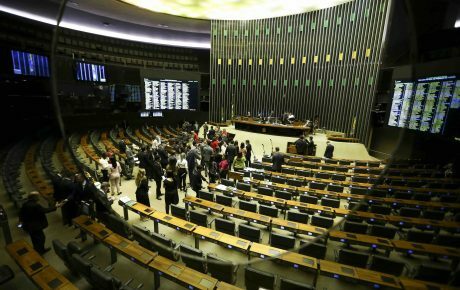 If Mr. Bolsonaro can manage to convince this 138-strong group to join him en masse for important votes, the president-elect will be able to push anything through the lower house of Congress.